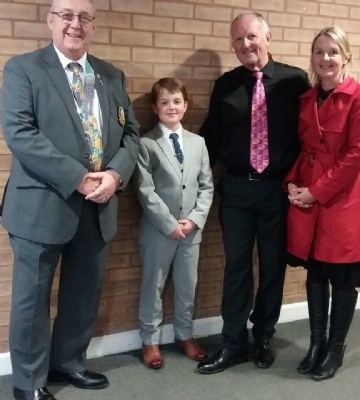 Year 6 pupil, Christian Aldridge recently performed in the district final of the Young Musician Competition, representing the Rotary Club of Retford. There were ten finalists, with Christian being the youngest contestant. 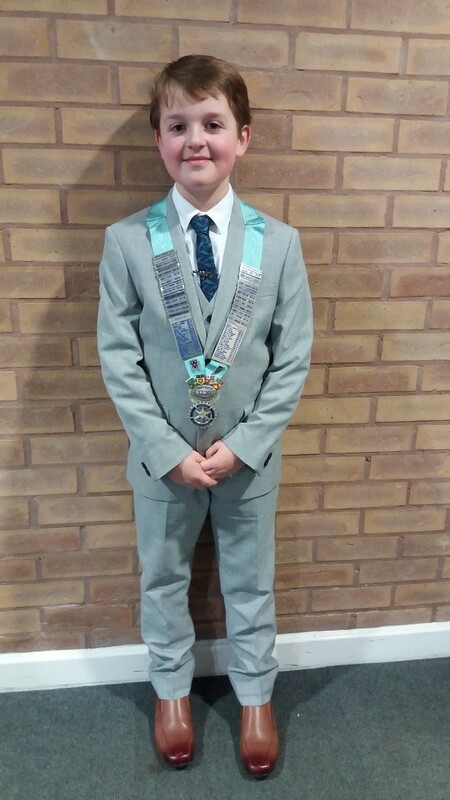 Christian, who has been awarded a music scholarship, and will be moving up to the College in September, gave an excellent performance on the xylophone – which was very much enjoyed by the audience.